What do you think first when the words Las Vegas are mentioned? It’s, of course, gamble, strip, luxury, alcohol and a little bit of sin. They don’t call it the Sin City for nothing after all, right? However, there is a lot more to this city than all that, so the question ‘What to do in Vegas besides gamble?” becomes more and more frequent. A big number of tourists throw away the possibility of going to Las Vegas because they hate all the naughty shows and drunk nights. Little do they know that the history and background of this city in the state of Nevada are made of so much more interesting things. The first feet that stepped on the Las Vegas valley were the ones of the European, Rafael Rivera, who came there on a trade expedition. Then, a couple of Mormon settlers were brought there to base a fort, but as their attempt was unsuccessful, the place was won over by Octavius Gus, who named the area Los Vegas Rancho. Finally, with the arrival of the railroad workers, the city was incorporated in 1911. At first, its magnificent springs were considered as the biggest asset, but slowly it was discovered that the power belonged to the casinos instead. That was the turning point that made Las Vegas a sanctuary for organized crime, all forms of entertainment, drugs, alcohol and money. Nevertheless, the uniqueness of bringing up a whole city from the hot barren sands of Nevada is the greatest accomplishment and proof of the existence of so many things to do in Vegas besides gambling. Since the moment you enter this gorgeous city, it becomes clear that the fancy restaurants and glamorous casinos are only a mask of the real beauty. Starting from the huge festivals and carnivals that are organized there, the once-in-a-lifetime opportunity to see Elvis Presley’s exhibition that promises to stun and amaze you, driving around the Motor Speedway to eating delicious, original meals that make your stomach growl for more, the wonderful canyons famous for extreme sports like biking, hiking and skydiving and even tying the know when you least expect it. Finally, we’ve come to the place where we answer the dire question. Here are the top 14 things you can do and have the time of your life without throwing a single dice. Follow me! 1. Climb the Eiffel Tower – If you are eager to make the ultimate romantic surprise for your loved one or simply want to be amazed by the view of the whole city, you don’t have to travel to Paris. 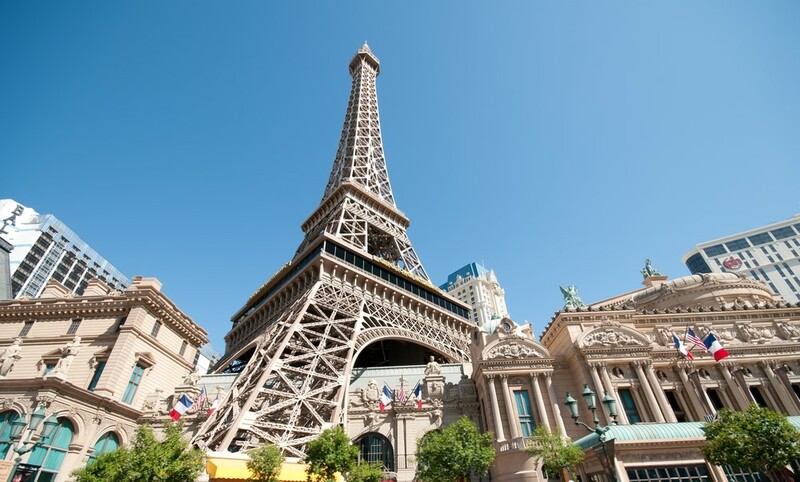 Las Vegas has a smaller replica of the world-famous Eiffel Tower available for exploring and climbing. This attraction offers a chance to see spectacular sights on a height of 50 stories above the ground and create memories that will last forever. You can also dine in the elegant Eiffel Tower restaurant located on the eleventh floor. 2. 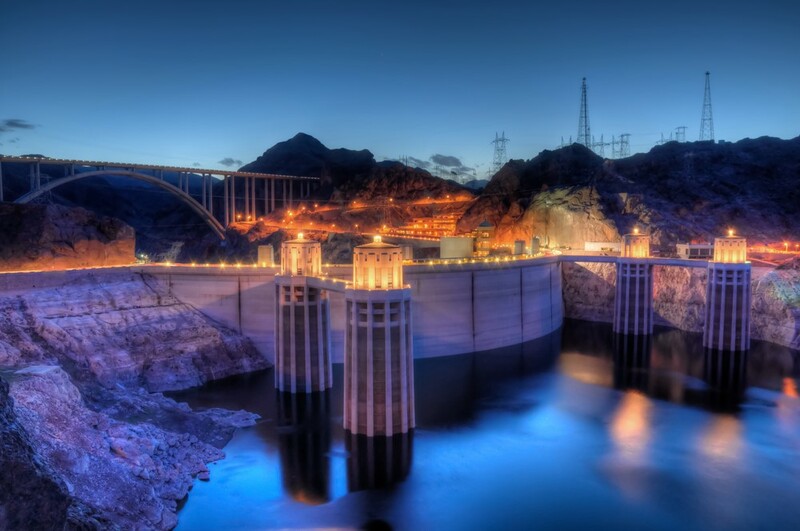 See Hoover Dam – Also known as the Boulder Dam, this amazing attraction lies in Black Canyon on the Colorado River. It captures the natural beauty of the river, bringing more than 1 million tourists annually. The fact that it is placed among the Top 10 Construction Achievements of the 20th Century makes it even more compelling for visiting. One of the tours is quite affordable, with $11 per person and allows visitors to choose which sides and parts of the dam they want to see. 3. 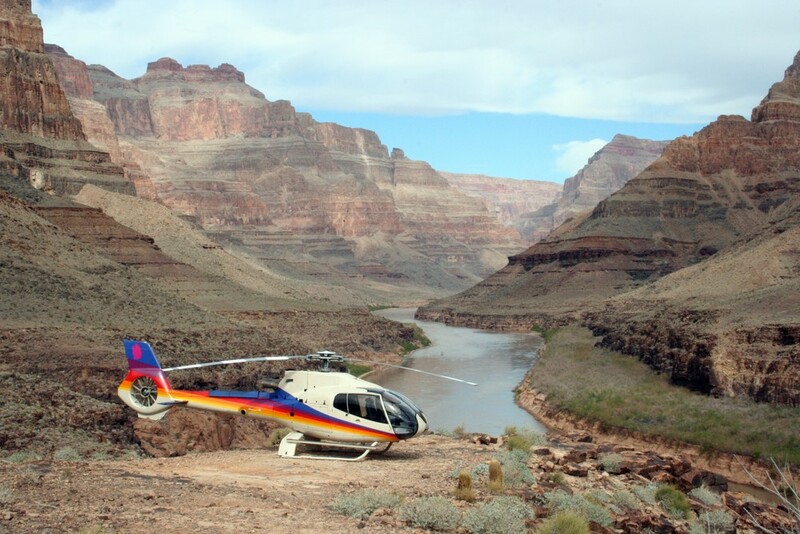 Tour the Grand Canyon with a helicopter – The Grand Canyon is one of the most magnificent places on Earth. Even a small child knows that. 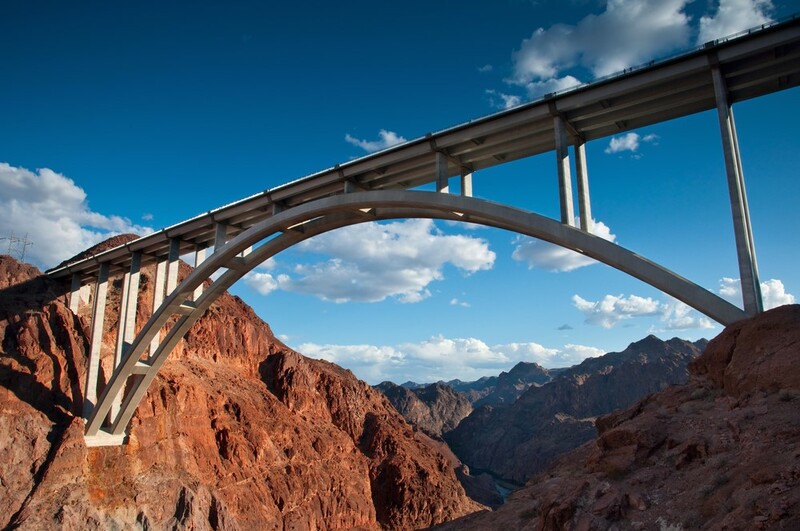 This surely makes you want to discover as much of it as possible and Las Vegas offers you that opportunity. Take a tour with a helicopter and observe as the red rocks rise before your eyes in all of their beauty and magic. Breathtaking is an underrated adjective to describe the experience. That’s why you should check all the tours here and choose the one that suits you best. 4. 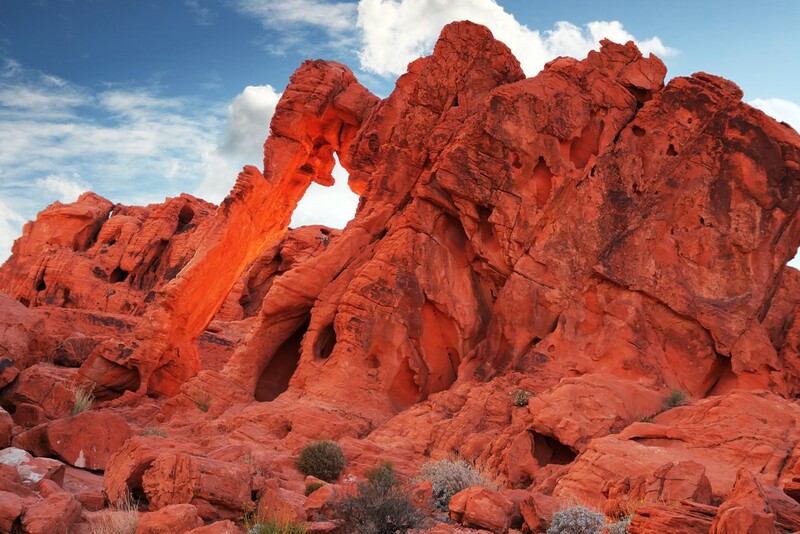 Rappel the Valley of Fire – This mysterious valley may sound like a part of the wild part of town, but don’t let the name fool you. Lying in the Mojave Desert, it is the oldest Nevada State Park. As you can guess, it got its name from the awesome red stones protruding from the ground since more than 150 million years ago. Sounds exciting, right? It truly is. Just pack your camera, ropes and prepare for a day filled with thrill, many shades of red you wouldn’t even know existed and rare wildlife and plants. 5. 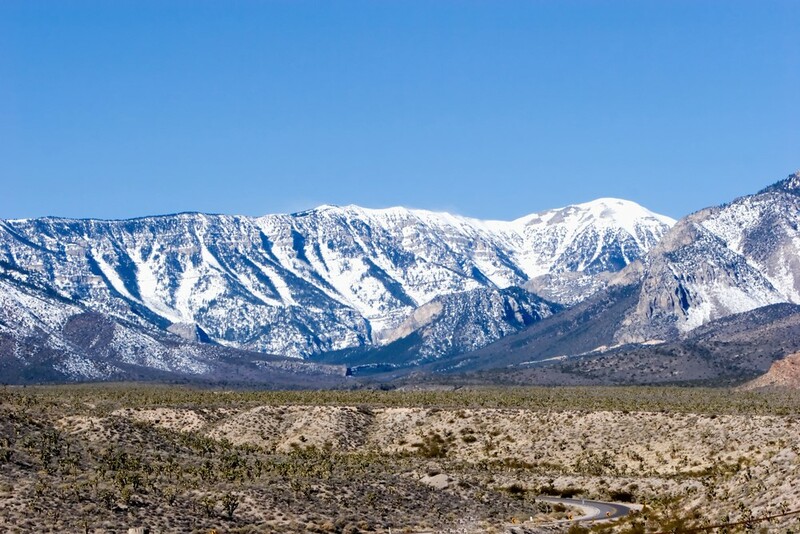 Hike Mount Charleston – The summer in Las Vegas can get out of control very easily, but don’t worry. There’s a perfect sanctuary from the heat just outside of the city. A cool mountain wind, nature at its finest and a breathtaking scenery will surround you on an epic hike. With hiking trails of 52 miles, this mountain is the king in this field. It has something for everyone – starting from children trails, lakes, waterfalls, caves, to golf courses and even homes for sale. Simply unbelievable! 6. Land sail – Have a blast on one of the things to do in Vegas besides gamble that’s maybe the most special of them all. Land sailing. 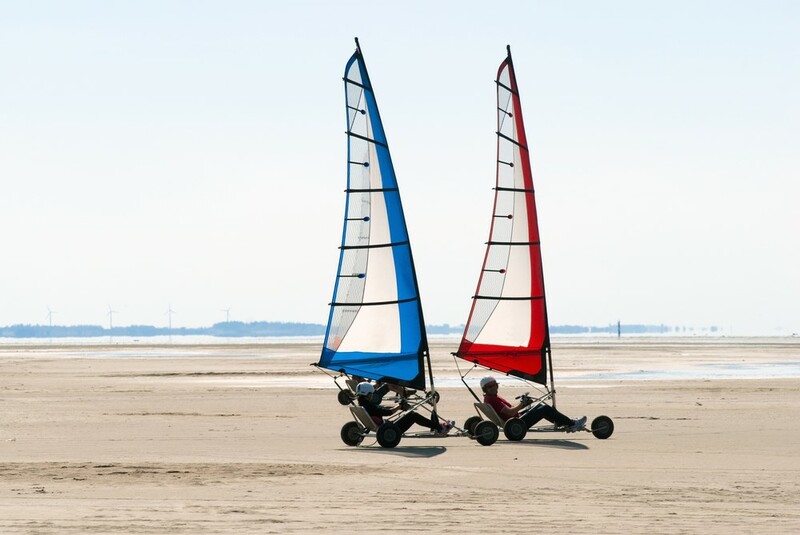 With so many sand surfaces, this city offers a unique experience and fun on wheels that you’ll remember for the rest of your life. You can take your partner with you on this marvelous experience across a dry lake with the wind hitting your back and your eyes staring at endless wide space. Just the escape you need from the always loud Vegas center. 7. Ride the High Roller – Standing tall in the heart of the Las Vegas Strip, this is the one attraction whose reputation and name precedes it. 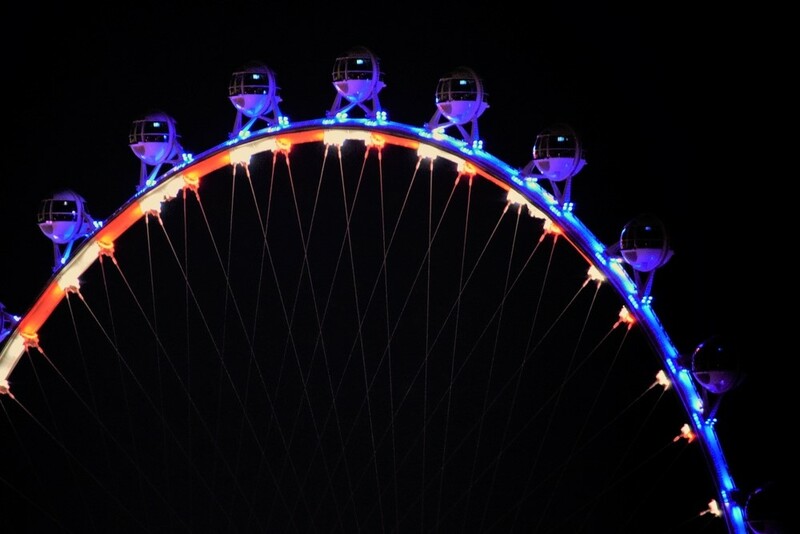 The High Roller is the largest observation wheel in the world! It contains 28 pods which are transparent and can house up to 40 visitors each. That gives you an amazing opportunity and chance to gaze at the magnificence of Las Vegas’ tall casino buildings and shining billboards without being a part of all the noise. Don’t even think about leaving the city without experiencing this miraculous landmark. 8. 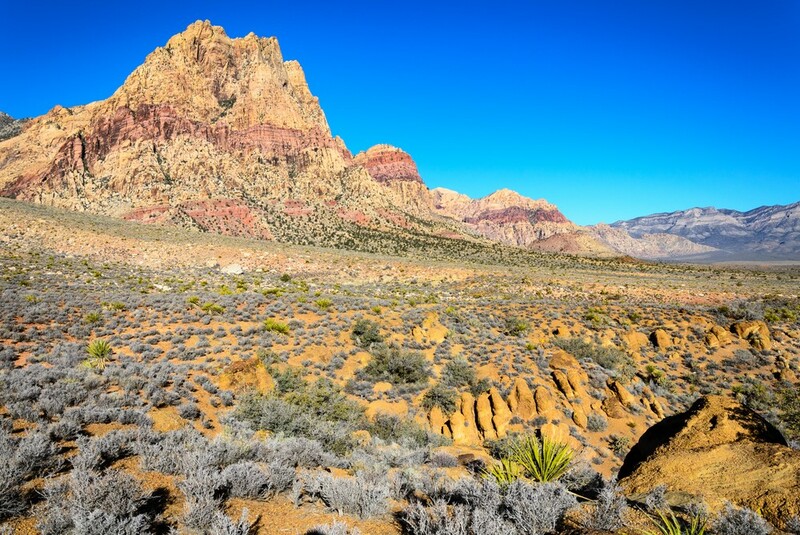 Mountain bike in Cottonwood Valley – The intricate web of trails that Cottonwood Valley represents is another on the list of what to do in Vegas besides gamble. It is especially interesting for bike lovers and adventurers with a will to explore rough nature and terrain. There are two starting points – one in Blue Diamond and the other on the parking lot Late Night. It offers a very exciting route up and down rocks and around an exciting scenery. 9. Hop aboard a hot air balloon – Explore Las Vegas like never before with this inexplicably thrilling journey. 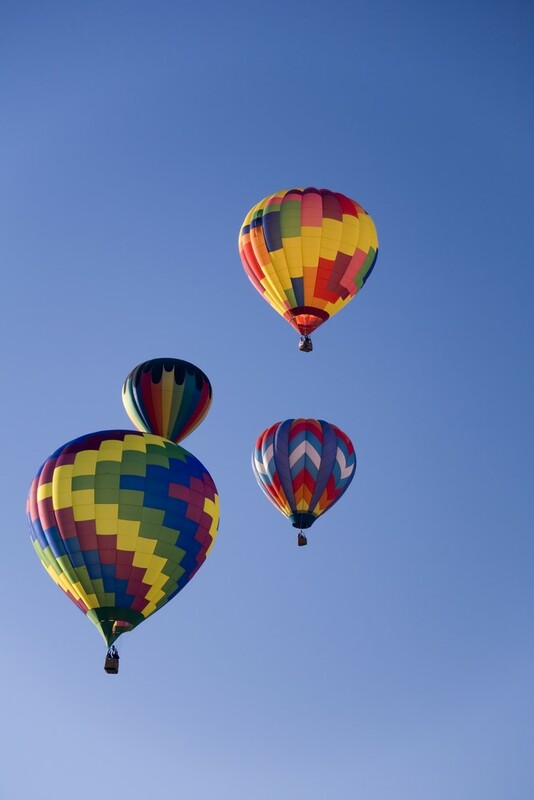 Hop on a hot air balloon and launch yourself in the heights. You’ll be able to see the whole city, the Las Vegas valley as well as desert and residential areas. Don’t worry about getting to the right spot, as you’ll be picked up at your hotel. What’s more, you’ll get an unforgettable floating adventure with champagne and snacks. Once you are up there you’ll realize that we all are as little as ants. That feeling can never be bought with money. 10. 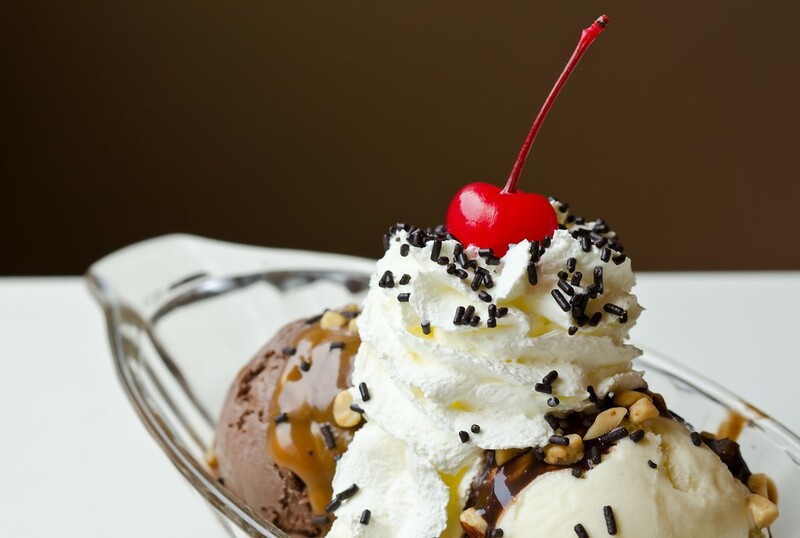 Eat a sundae – Las Vegas offers a fantastic meal you can’t resist! A treasure chest full of ice cream in all possible flavors, cakes, and cookies that will melt on your tongue and give you the sensation of a lifetime. Yummy! And all of that is available for $99, which is nothing compared to the amount of food you will receive on your plate. Not to mention the jealousy in your friends’ eyes when they see the pictures. Definitely don’t leave this city without tasting this heavenly-sweet food! 11. Geocaching – Embark on the most exciting treasure hunting game ever in the area of Las Vegas. All you need is a GPS-enabled device and an enthusiasm for exploring. 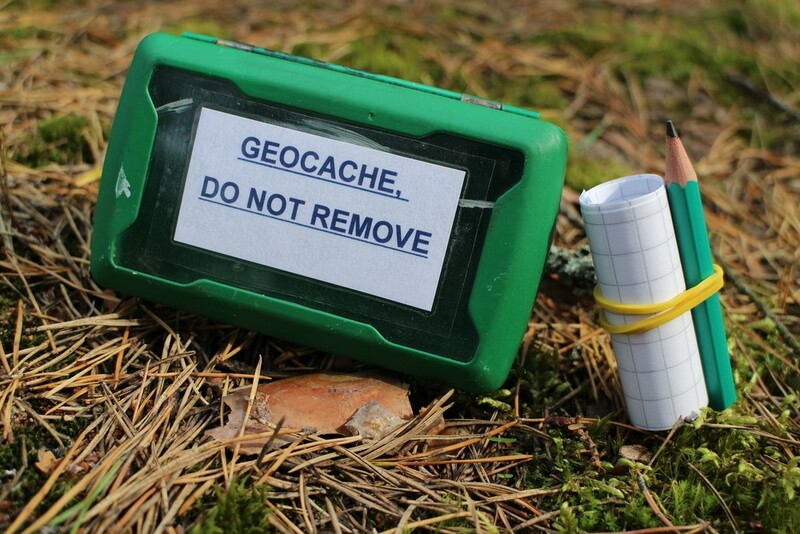 By following coordinates, you’ll try to find a thing called geocache, which has previously been hidden in the place. With this, you’ll be able to walk through areas you didn’t know existed and meet Las Vegas in a whole new light. Find out everything there is to know here. 12. Kayak the Colorado River – Dynamic canyons and fast water currents are the main things that make the Colorado River a vital part of Las Vegas. Despite the fact that it runs in the middle of a desert and with that provides water for the urban areas of the city, it is great for kayaking, a sport which I am sure you’ll love from the bottom of your heart. 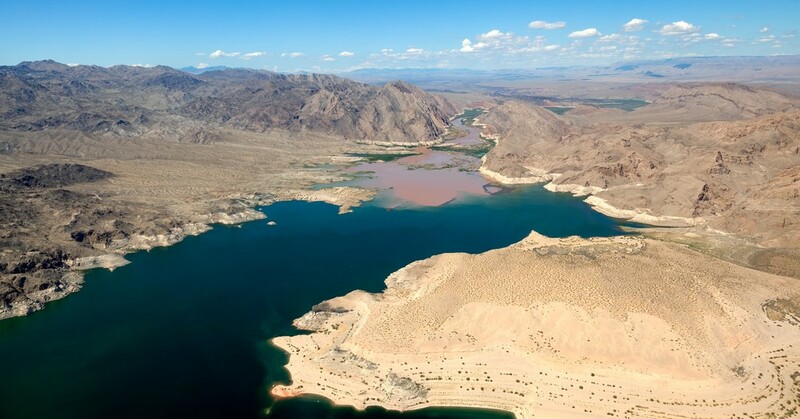 Forget about all your troubles and completely let yourself in the arms of the lulling waters that will present to you the outskirts of Las Vegas in a spectacular way. 13. 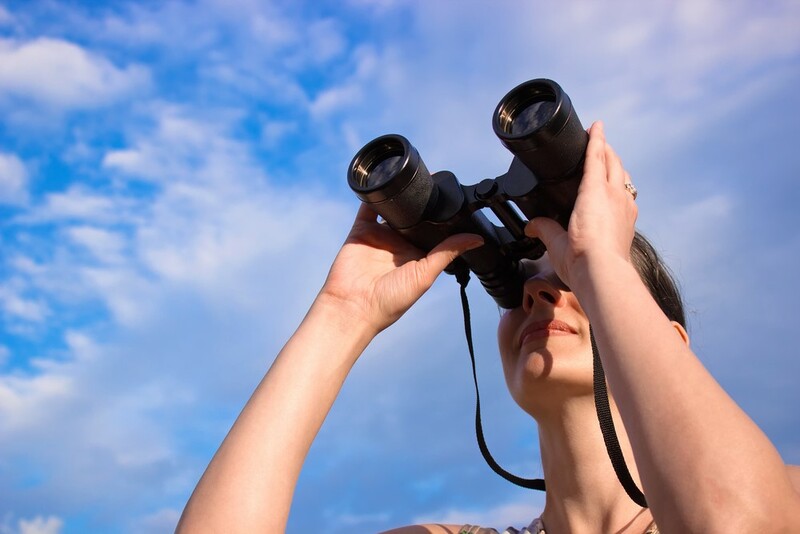 Go birding at the Henderson Bird Viewing Preserve – This is the most amazing place to watch birds and dragonflies. Located in Southern Nevada, it is a very exciting blend of ponds, trees and other green surfaces that attract birds to come and nest there. Do you know what that means? You could sit on the benches all day and gaze at the never-before-seen species of these flying animals which we all adore. And mind that you can access this bird viewing preserve completely free. 14. 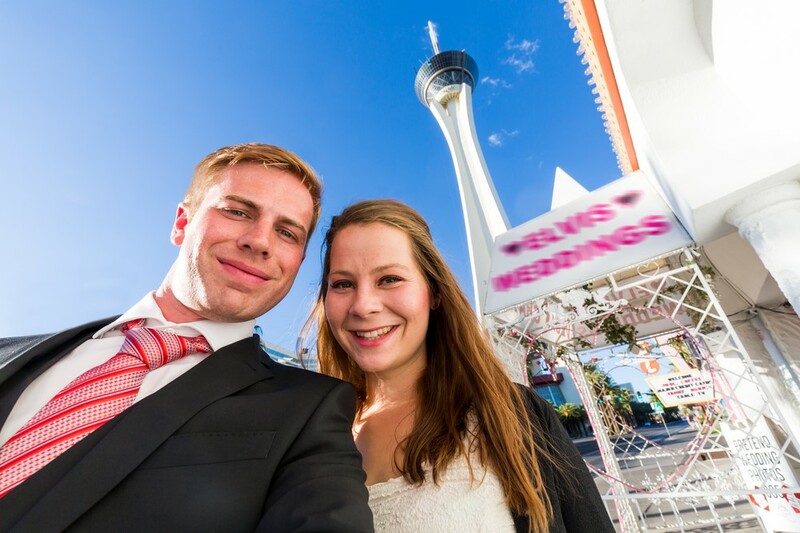 Get married – The last thing on the ‘what to do in Vegas besides gamble’ list may evoke smiles and giggles, but it’s a legitimate thing that many visitors actually do. Make the wedding bells toll, for Vegas, is a well-known place for the so-called quickie weddings. Why not be one yourself? Choose a romantic spot like the Bellagio Fountains or the Lake Las Vegas and tie the know with your partner. There is nothing you’ll remember and cherish more than the fact that you were wed by Elvis.